Get a Set of 4000 Series HD discs for your vehicle? 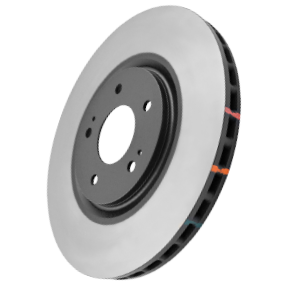 Auto Brake Parts are able to supply only or supply and fit your new 4000 Series HD discs. Get a Set of 4000 Series XD Cross drilled & Dimpled discs for your vehicle? 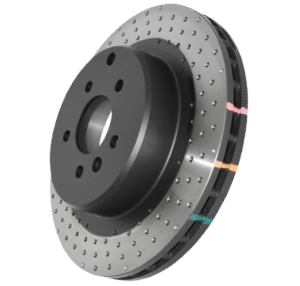 Auto Brake Parts are able to supply only or supply and fit your new 4000 Series XD Cross drilled & Dimpled discs. 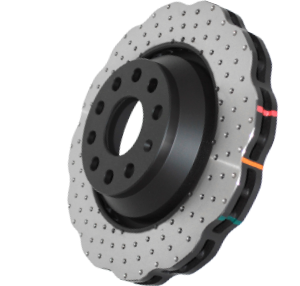 Get a Set of 4000 Series T3 slotted discs for your vehicle? Auto Brake Parts are able to supply only or supply and fit your new 4000 Series T3 slotted discs. Get a Set of 4000 Series Wave discs for your vehicle? 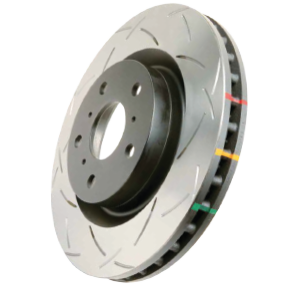 Auto Brake Parts are able to supply only or supply and fit your new 4000 Series Wave discs.